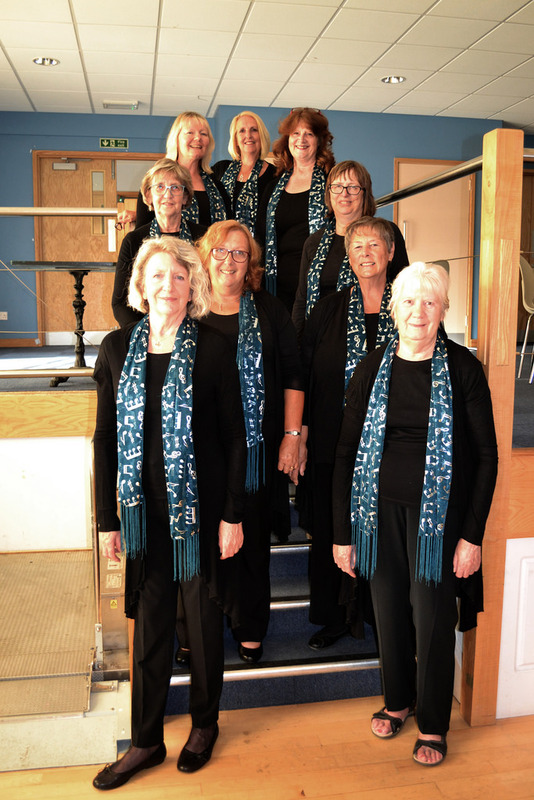 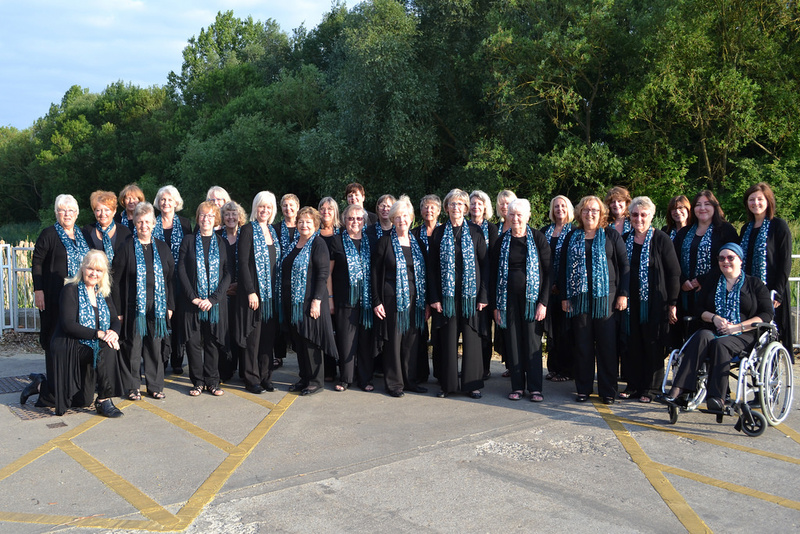 Welcome to the website for The Seagrave Singers, Kettering, Northamptonshire. 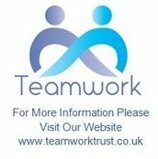 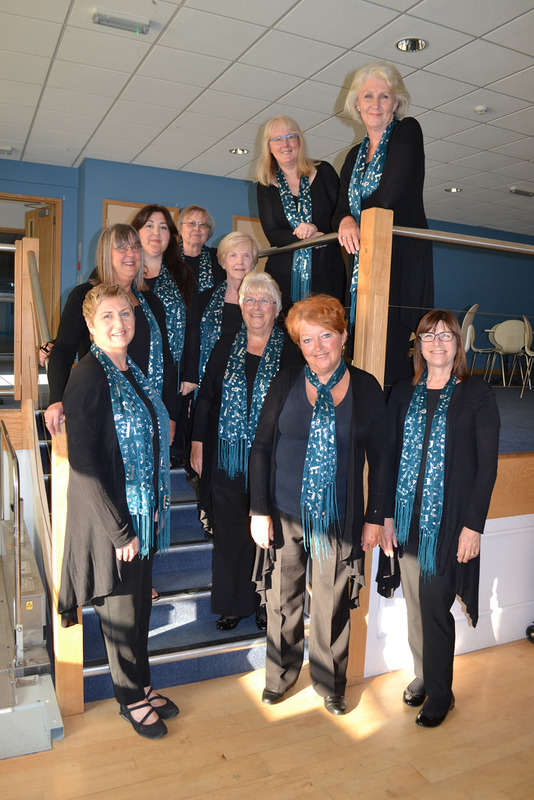 If you would like more information about our choir, please ring Diane Batey 01536 723515 for an informal chat.
" 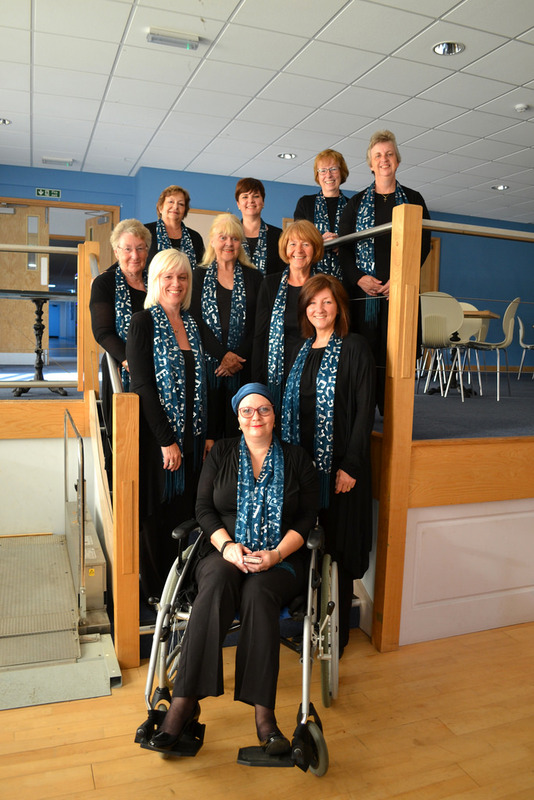 I just love the choir as it gives me the chance to be me, to give my best.....but just be me! " 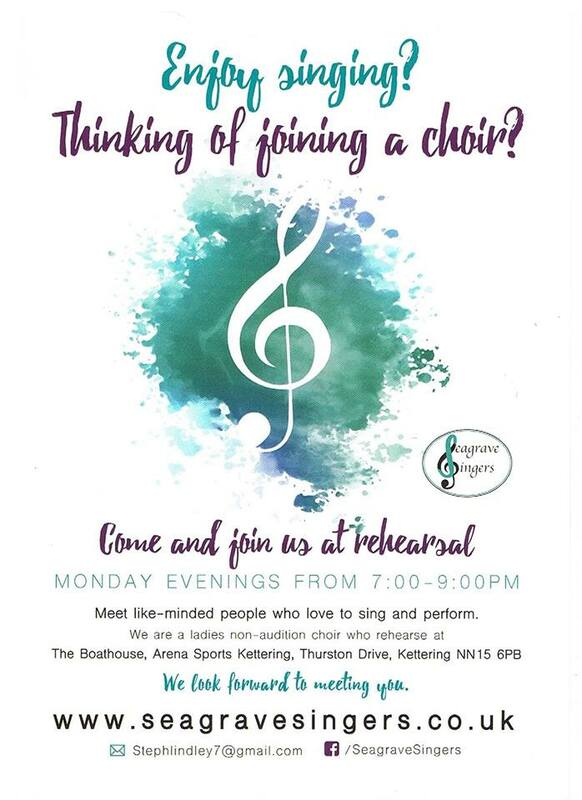 The Seagrave Singers would like to thank the following people for their time, patience and contribution in creating their image.